Earn up to 1,890 reward points. A great mouthpiece for the traditional jazz saxophonist. 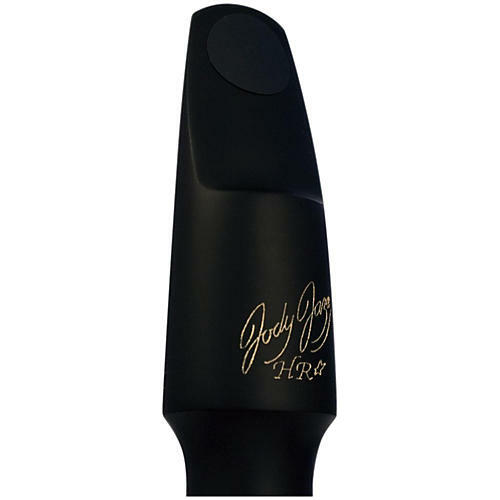 The HR* by JodyJazz is a great soprano saxophone mouthpiece for the player looking for a traditional jazz sound. It has a hand finished baffle, tip rail, and table. Each HR* features a round chamber for an open sound, a free blowing feel that plays equally as well in both the upper and lower registers, and speaks loudly when pushed.